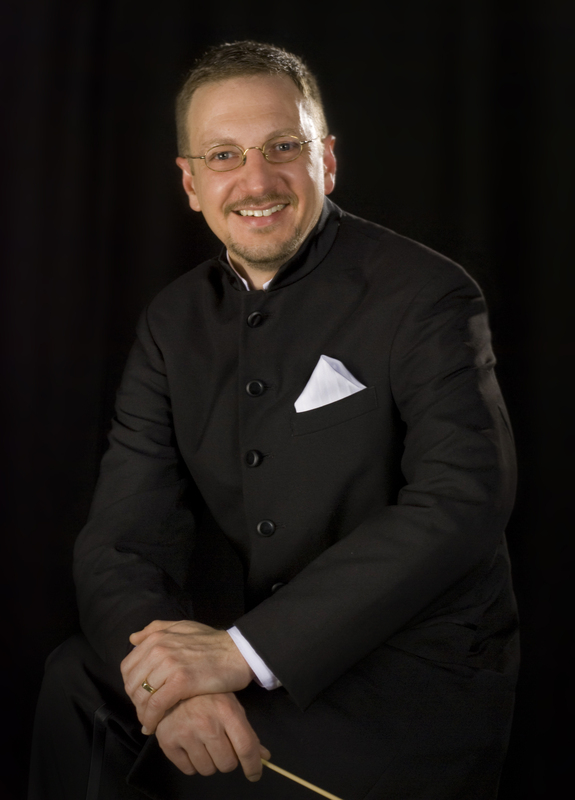 Kirk D. Moss, PhD, serves as Professor and Chair of the Department of Music & Theatre at University of Northwestern – St. Paul. He is a past national president of the American String Teachers Association, five times chaired the ASTA National Orchestra Festival, and held office on ASTA’s Executive Board. Moss has appeared as a guest conductor, clinician, or adjudicator in nearly forty states. The University of Florida School of Music awarded him an Alumni Outstanding Achievement Award, and he has received six ASTA National Citation for Leadership & Merit awards. With twelve years of experience teaching elementary, middle, and high school orchestras, groups under his direction have earned distinction at state, national, and international events. One of his former high schools honors him by annually awarding a college string scholarship in his name. He has coauthored Sound Innovations series method books for Alfred Music, as well as numerous string orchestra arrangements. Moss holds a PhD in Music Education, conducting emphasis, from the University of Florida (Gainesville) where his mentors included Raymond Chobaz, Timothy Brophy, and Russell Robinson. He received a Master of Music degree, with a cognate in string pedagogy, from the University of Cincinnati College-Conservatory of Music as a graduate teaching assistant for Gerald Doan and a Bachelor of Music degree, with high distinction, from the University of Michigan under the guidance of Robert Culver. Kirk and his wife, Deb, celebrate over thirty years of marriage and have three children: Bethany, Luke, and Lydia.